Come and join us at our countdown event! 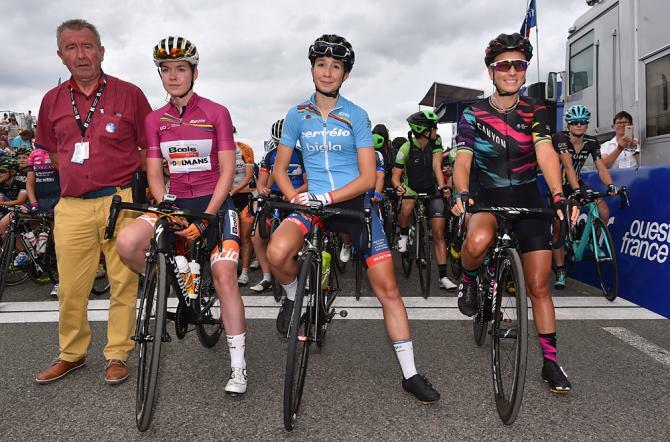 This year’s championships take place in Austria and we are inviting you to come and watch the live race on the big screen while taking part in a mini cycling festival. Join us for refreshments and fun activities for all the family! Pedal blend your own smoothie! 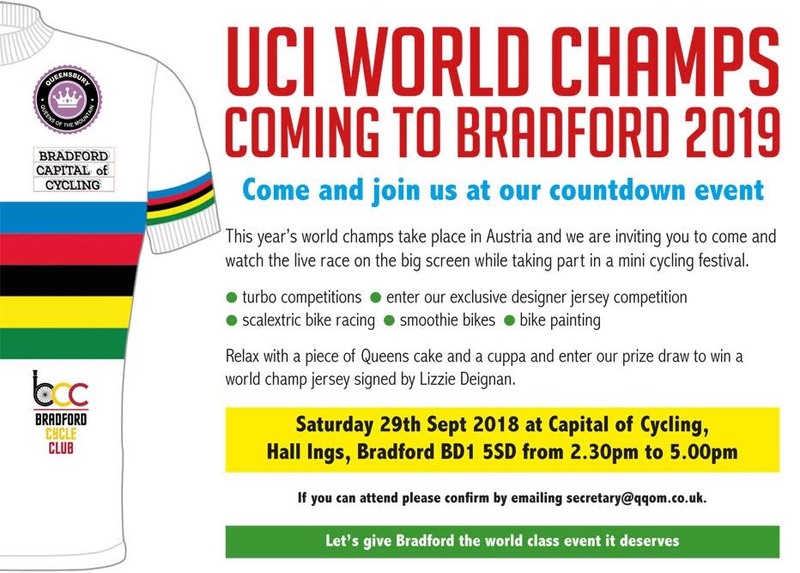 Relax with a cuppa, watch the race, and enter our prize draw to win a world champ jersey signed by Lizzie Deingan. 3, 3:30, 4 & 4:30pm Qualified fitness instructor James Robinson will be running 15 minute have a go spin sessions. Join for a quick free blast!